Olivia Rönning has decided to go back to her job in the police force and has gotten a temporary placement in Höganäs, in Skåne. 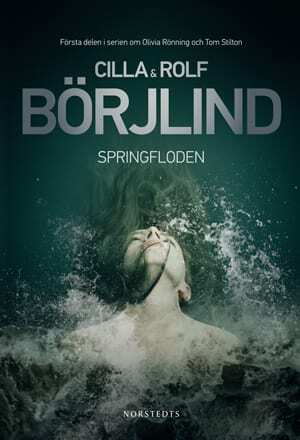 When the small town Arild is struck by a horrifying murder on a child, Olivia is drawn into the investigation. A few days later another child is killed. This time in Värmdö, outside Stockholm. Seven-year-old Aram has had his neck twisted the same way as three-year-old Emelie in Arild. 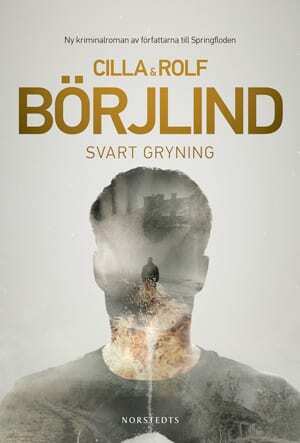 The rumor about the brutal murders echoes across the country, and Mette Olsäter at The National Bureau of Investigation gets involved in the case. The suspicions fall on racist groups which have addressed threats to both the children’s parents. Tom Stilton’s friend Ronny gives him a book which has been handed in to his antique book shop. In the book there are a large number of newspaper clippings. They are all about an unsolved murder case from 2006, on a pregnant upscale prostitute. “The Jill Case” was the case Stilton was maneuvered away from, and which he has never been able to forget. When Marianne Boglund at SKL, Swedish National Laboratory of Forensic Science, gets a hit in the register she looks Mette Olsäter up. The test results lead the investigation onto a strange path. 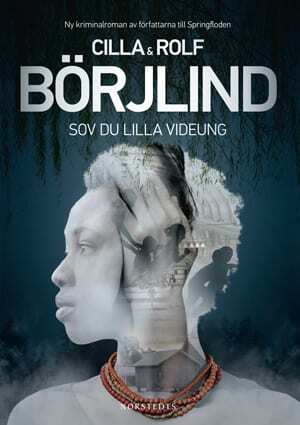 Black Dawn is the third book in the acclaimed crime series by Cilla and Rolf Börjlind about Olivia Rönning and Tom Stilton. 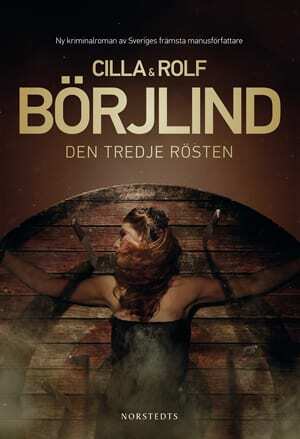 ”Cilla and Rolf Börjlind takes us to unusual pleaces. This is a very successful follow up on the previous Stilton och Rönning novels”.